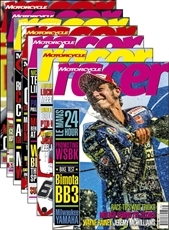 A 12 Issue Subscription to Motorcycle Racer Magazine makes the perfect gift. 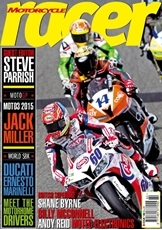 Get the latest edition of Motorcycle Racer magazine and two further issues at a special introductory price. 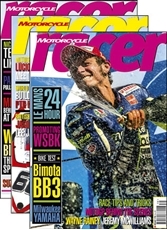 A great gift for any race fan!